When you think of a luxury kitchen what do you imagine? 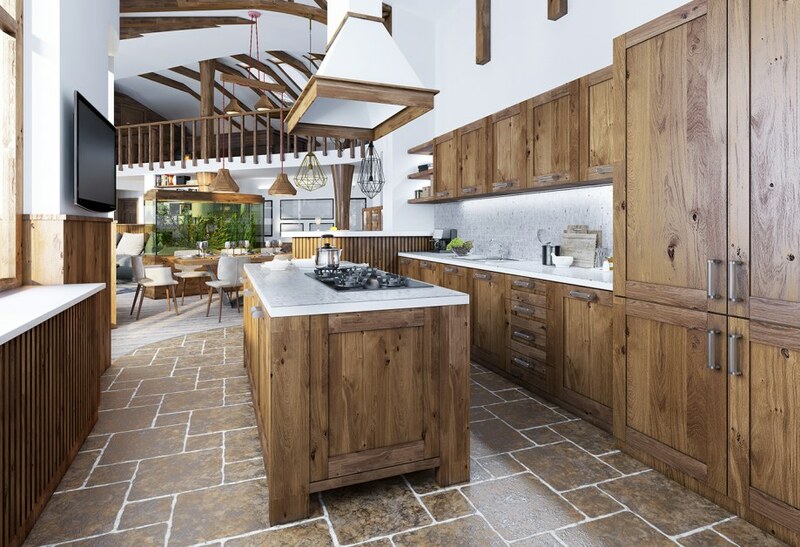 Here at The Art of Wood our ethos is to provide you with a stunning kitchen that is beautifully handcrafted both inside and out. 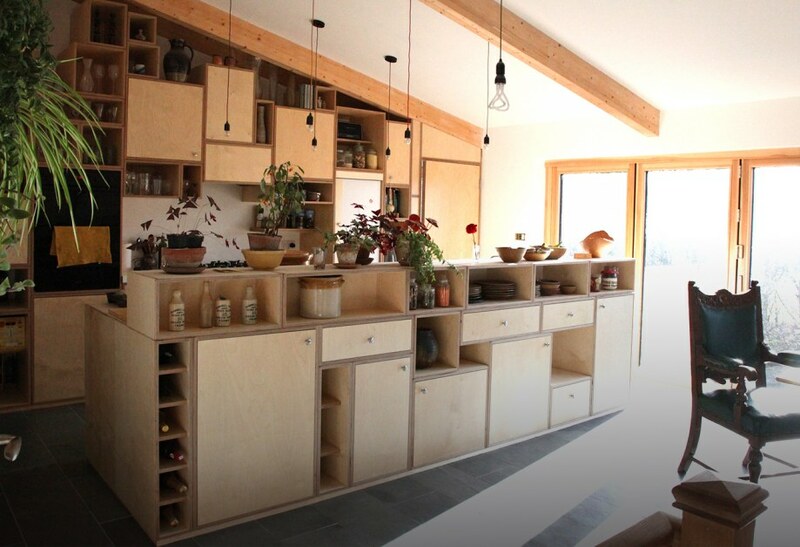 We stand by our belief that the quality and care that goes into designing and producing the more visible aspects of your kitchen should be carried through to the functional areas that one rarely gets to see. All of our furniture is carefully designed and developed using only the finest quality materials.